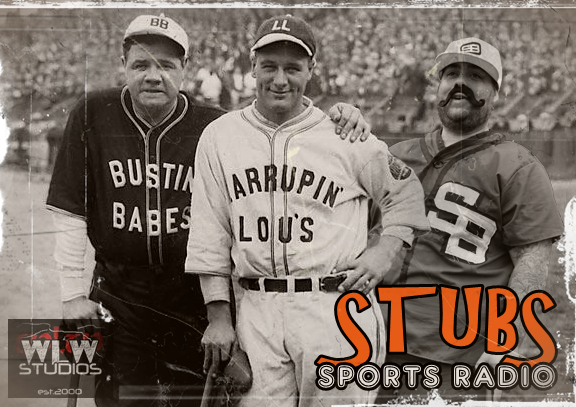 This week we look at the BIG WINNERS and the BIG LOSERS throughout the wide world of sports, and for the record, since the very first episode, Stubs has been giving you pretty good predictions as to who is going to win the biggest games in sports. Not too bad if you ask us. We find out that Steven A. Smith is 0-6 when it comes to picking an NBA champion and so far Stubs is 1-0. Well its official, Stubs is boycotting the Giants in the 2016-17 NFL season, for reasons I’m sure you’re all aware of by now. Its wasn’t hard for him to make up his mind but it is something that had to be done. STUBS calls it again, a match up of last years NBA finals and this time cheering for the CAVS. He is willing to trade his (only out of the box once) pair of KD’s in exchange for something of equal value, he makes his picks for this years MLB All-Star game and the NHL finals game one goes to. . . This week we try to cut the show up and give you something different. Stubs recorded during game 6 of the Islanders before they won. We talk about Draft picks and how boring they are getting, also we chat about how brilliant upper management in Philly really is. Don’t worry about your favorite MLB team there is still plenty of baseball left to play, things will turn around, maybe. . . Finally Stubs gives you his picks in the NBA bracket. Stubs chats about the boring NFL draft and how little affect it should have on your fantasy picks this year. Stubs hasen’t met a person with a season long team that has ever cared about the NFL draft. Pandoval is giving big guys a bad name, or are people just finding little to no use of their time, the NHL playoffs are going well and the Filthadelphia fans are living up to their name and reputation. We say goodbye to Kobe and we talk about our beards. 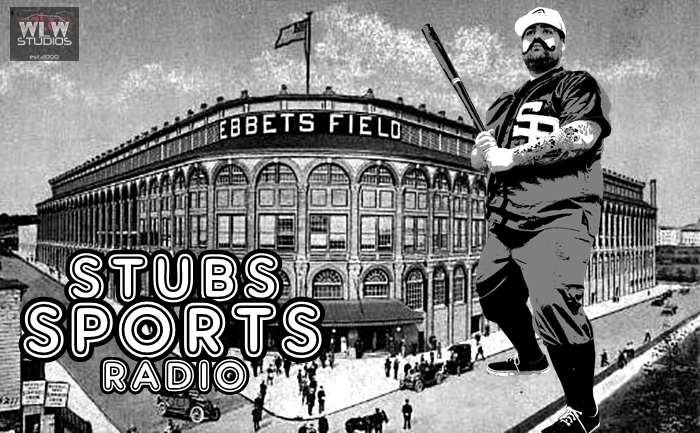 This week Stubs chats about his new social media page, not drinking beer and all of the 99 new problems the NFL can look forward to. We give a quick shout out to the guys over at the Happle MotorSports, stopped drinking beer this week and show you a CRAZIER alternative.